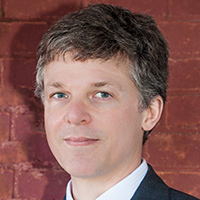 Head into the field with Evolutionary Biologist, John Cooley, of the University of Connecticut. Using the tools of a scientist, gather cicadas from the wild and learn to speak their language. 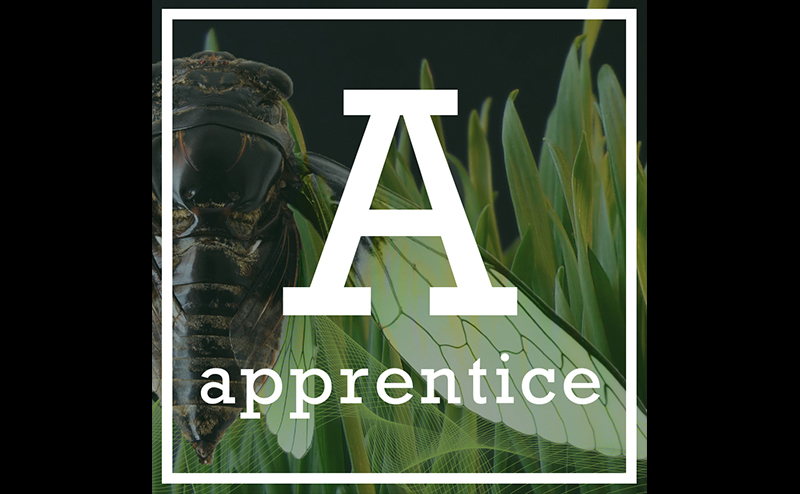 Gain observation and data collection skills and understand why cicadas are so unique and important. Parents: This is a drop-off program for children. There is a waiting area nearby.